Malaysia has so many beautiful things to offer that it’s only natural for you to want to explore this part of the world. Although you might already have your eye on a few important destinations, the ones that are lesser known might actually provide you with a unique and more memorable holiday experience. In this article, I’m going to list the hidden gems you should consider discovering when you are traveling to Malaysia, as well as a couple common ones that shouldn’t be missed! 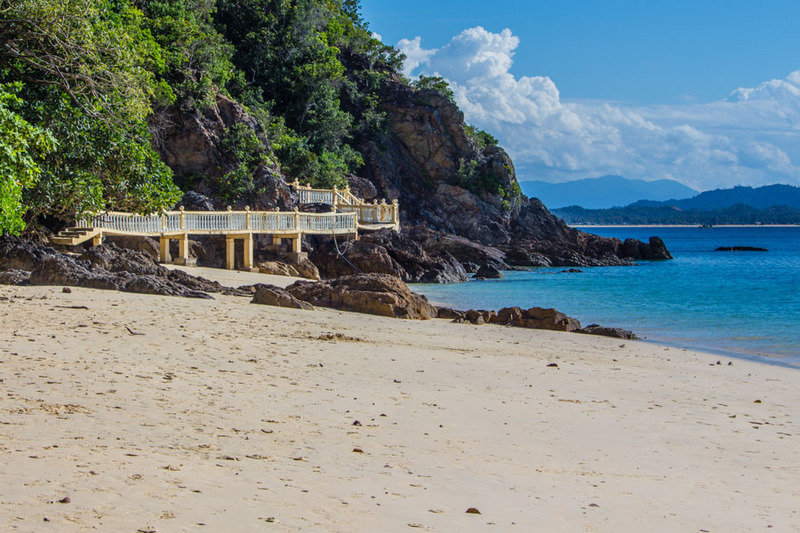 To start with a location that indicates just how beautiful it is by the way it was named, Gem island found in Terengganu is certainly a place that will instantly take your breath away. 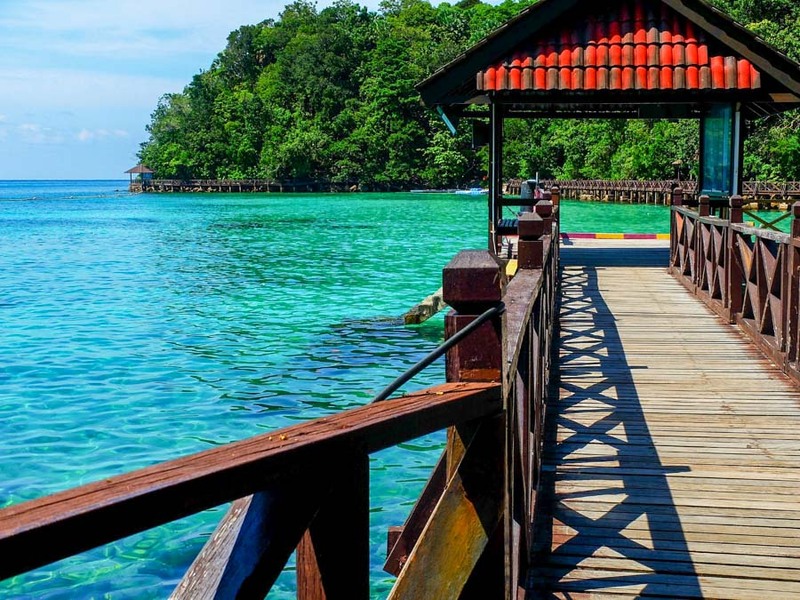 Tough it is not so widely known among international tourists, considering it’s privately owned, this East Coast of Peninsular Malaysia Island will provide you with a complete exotic vacation. From its marine life, which is nothing less than fascinating, to its crystal clear blue water and mesmerizing coral reefs, this island has it all. 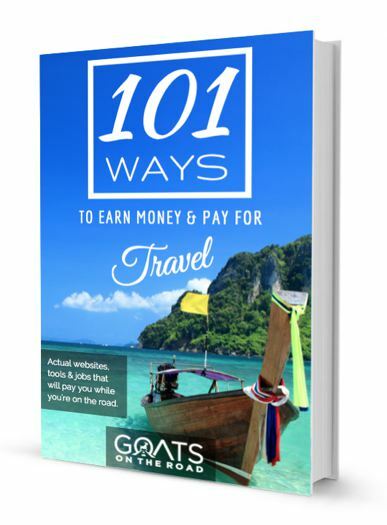 Because it’s less popular than Pulau Redang, for example, or other islands in its proximity, you will not have to worry about facing a crowd at your arrival. Keep in mind that you will need your Malaysia eVisa to travel here and to all the other locations mentioned below. Indian citizens can check out eVisaMalaysia.in. If you’re thinking about passing through Malaysia’ Sarawak region, make sure to stop by Miri, an often neglected location with a scenic view. The overall atmosphere you will encounter there is one of calmness and serenity. Miri allows tourists to engage in exciting activities such as diving, having various spots available, or national park wanderings. As long as you are in Malaysia, and you have the time to discover its beauties, one destination you need to have on your list is Sabah’s water village Sipadan. The architecture of the small houses, following a Bajau inspiration, with a tatted roof and other impressive features, make this resort unique and appealing. You can engage in entertaining activities, such as scuba diving or fishing, and you will most certainly get a glimpse of exotic maritime life. Situated in Selangor, you will only have to drive for a bit more than 30 minutes from Kuala Lumpur to discover a fascinating eco-tourism retreat. The Temper Park Rainforest resort will offer you a fascinating 360 degree scenery of the forest surroundings, giving you the chance to reconnect with nature and enjoy a state of peace and tranquility. Not so far from the capital city, you should certainly book a one or two night stay at this resort when visiting Malaysia. This is a stunning island off of Malaysia’s east coast. The island is one of the most beautiful islands in Malaysia blessed by many beautiful beaches and a thick, lush jungle interior, but there’s little else to do here besides hike and laze on the beach. Stay at the Captain’s Longhouse and really enjoy an unique accommodation experience. Meet the Captain, hang out in hammocks or by the bar and just relax all day until the sunset hits the sea. Now we’re getting into the more popular Malaysian destinations of course, but to miss the capital city of Kuala Lumpur would be missing a lot of what the modern, liberal Malaysia has become. This thriving metropolis has pumping nightlife, an incredible food scene and a stunning skyline. Here you’ll find international concerts, F1 Racing, amazing shows and endless things to do. For those who love the big city, Kuala Lumpur is a must see. But also, the city itself retains an open, calm feel thanks to the layout of the downtown area. Getting around is easy, using the local metro system and public transport, and the people here, despite being a big city, are still very friendly and welcoming. Malaysia’s contradictory duty-free island provides booze lovers with discounted alcohol in a largely Muslim country, but also offers nature lovers and beach bums plenty to see and do. The island has countless street food stands and wonderful restaurants and the jungle clad interior offers plenty of hiking and trekking opportunities, as well as zip lining, abseiling and many other adventure tours. 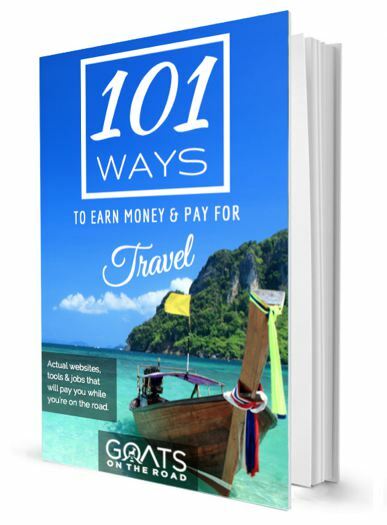 To get to Langkawi, there are quick and easy (and cheap) daily flights from Kuala Lumpur using AirAsia and there are many buses and ferries getting to the island as well. I would recommend at least 2 – 3 days in the capital city, and also at least 2 – 3 days in Langkawi during your trip. Malaysia’s destinations are the perfect way of curing your wanderlust and traveling without having your budget affected. These less known locations are certainly ones that will wow you as soon as you arrive and allow you to create some remarkable memories, so make sure you add them to your top-places-to-see list, and plan your Malaysian vacation in a way that gives you the chance to not miss out on none of these hidden gems. This is a nice trip of Malaysia resorts and beaches are awesome.